Learn to pray in faithful new ways to bring powerful renewal and progress to your spiritual life and ministry. Adding a Breakthrough Prayer Initiative to the teamwork of your church or ministry’s leadership will change everything—and transform what may have become routine administrative work, into riding the exciting rapids of a God-led spiritual adventure together! 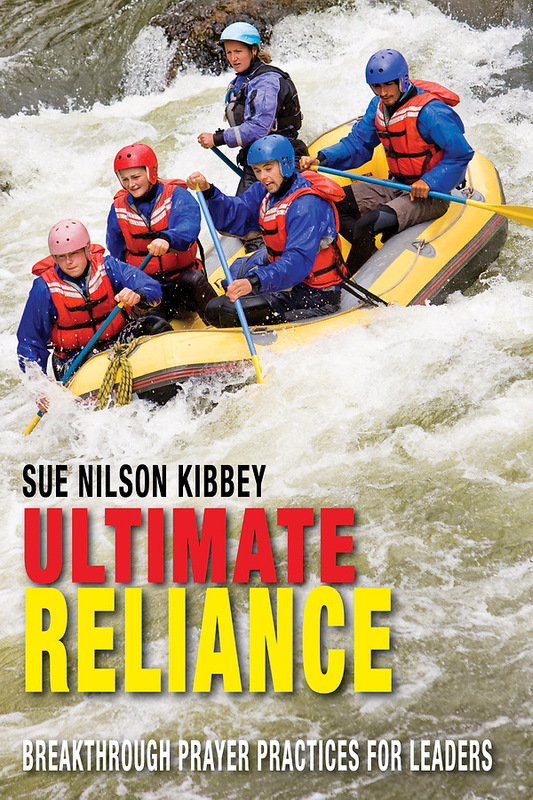 Author Sue Nilson Kibbey’s classic church leadership book, Ultimately Responsible, and her most recent release Flood Gates: Holy Momentum for a Fearless Church, are followed by this new resource that will strengthen the "flood gate" of your breakthrough prayer practices both collectively and individually. Each chapter includes discussion questions, application ideas, a breakthrough prayer practice for the week or month—plus a short inspirational video story of a leader like you whose breakthrough prayer practice made all the difference. (Downloadable video stories package sold separately). Ideal for use with your church council, board, leadership team, class, small group or entire congregation—whoever longs to build prayer practices for breakthroughs and new God possibilities as the ultimate foundation for everything else.